Johnny Depp with a white hat Male celebrity desktop wallpaper, Johnny Depp wallpaper, Male celebrity wallpaper - Male Celebrities no. 49772. 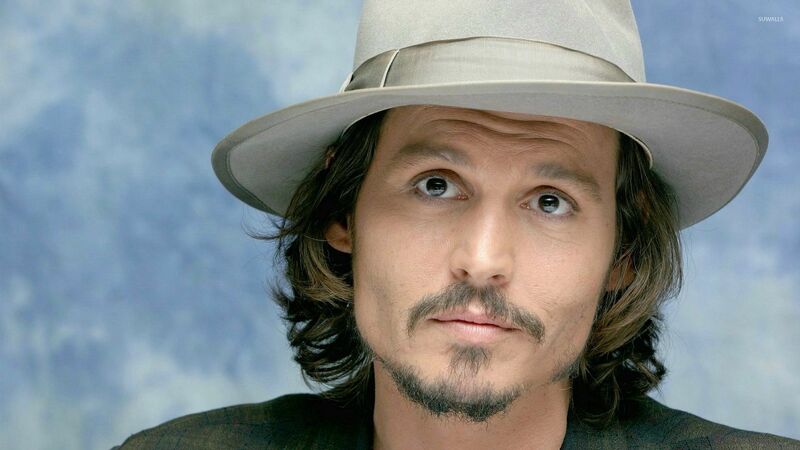 Download this Johnny Depp with a white hat Johnny Depp desktop wallpaper in multiple resolutions for free. 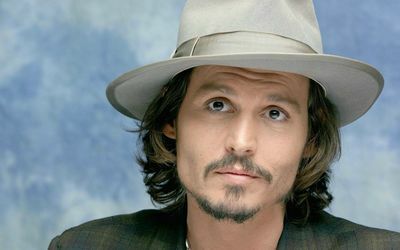 John Christopher "Johnny" Depp II (born June 9, 1963) is an American actor and musician known for his portrayals of offbeat, eccentric characters in a wide variety of dramas and fantasy films. He has won the Golden Globe Award and Screen Actors Guild award for major roles in recent films. Depp rose to prominence on the 1980s television series 21 Jump Street, quickly becoming a teen idol. Turning to film, he played the title character of Edward Scissorhands (1990), and later found box office success in films such as Sleepy Hollow (1999), Pirates of the Caribbean: The Curse of the Black Pearl (2003), Charlie and the Chocolate Factory (2005), and Rango (2011).